Watch anime online, stream anime episodes online for free.Watch Naruto Shippuden Episode 23 English version online and free episodes. 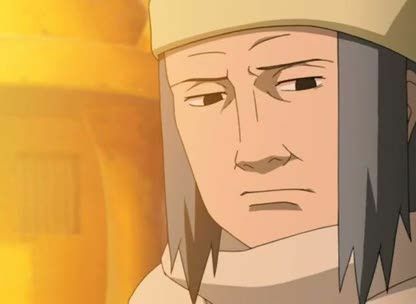 Anime Episode guide, Chapter Naruto Shippuden Episode 23 English dubbedFather and Mother The Third Kazekage, being a Human Puppet, is built to retain the chakra the body once had when it was alive, allowing the Third to use his special Iron Sand techniques. The Iron Sand clogs the mechanism in the “Mother” and “Father” puppets, as well as Chiyo’s right puppet arm. Chiyo remembers back to when Sasori was a child and created the “Mother” and “Father” puppets to try to get parental love. Chiyo uses a willing Sakura as a puppet, and has her dodge the Iron Sand techniques to get close to Sasori.